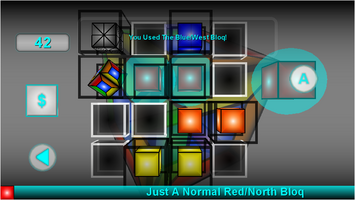 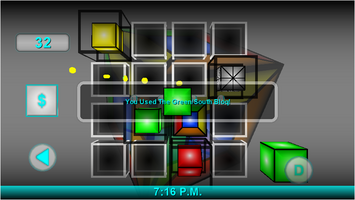 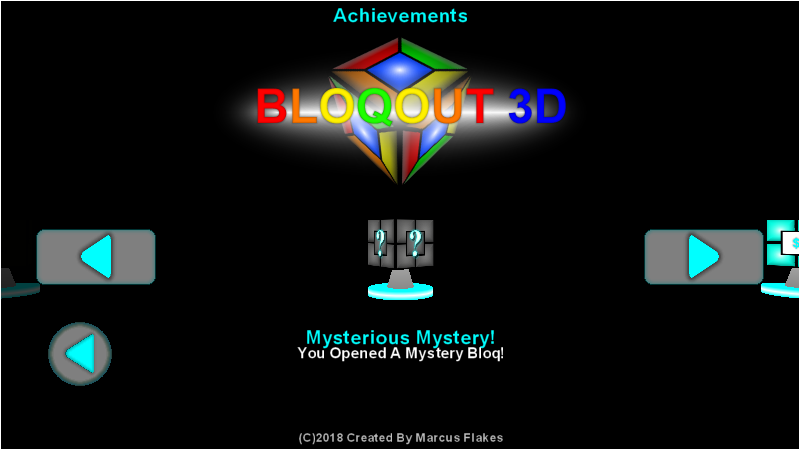 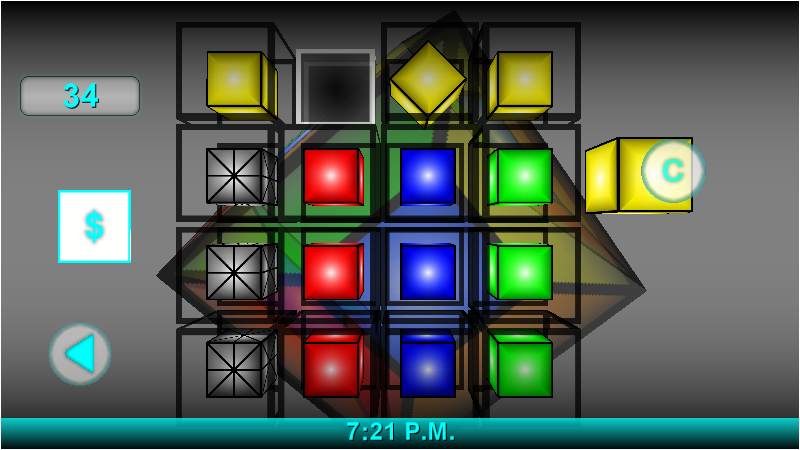 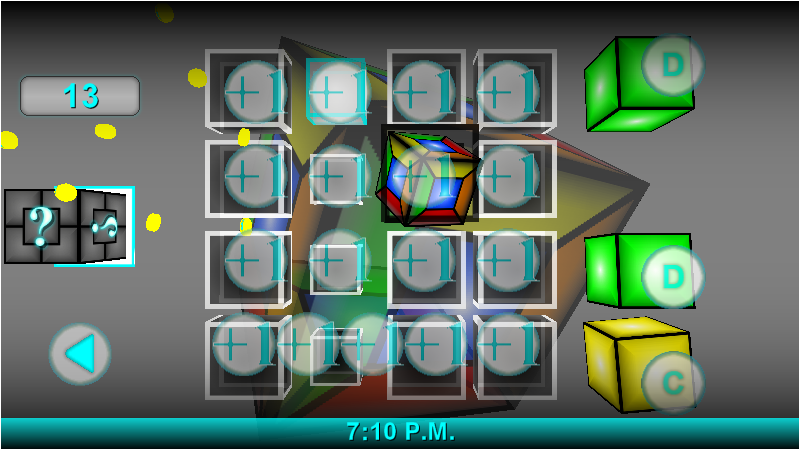 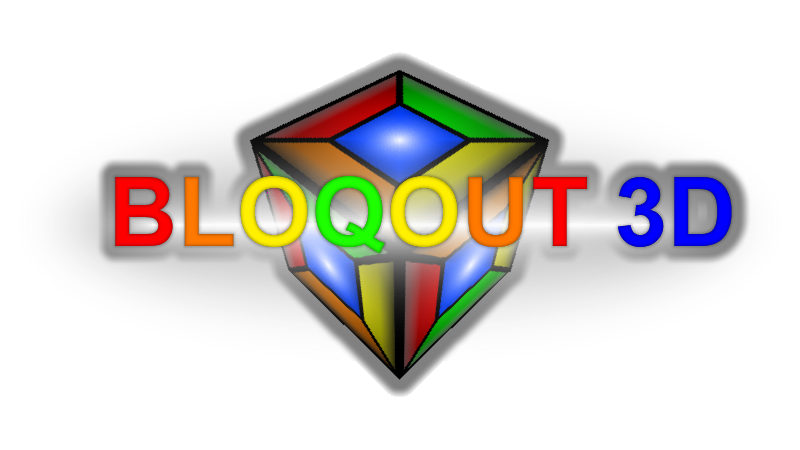 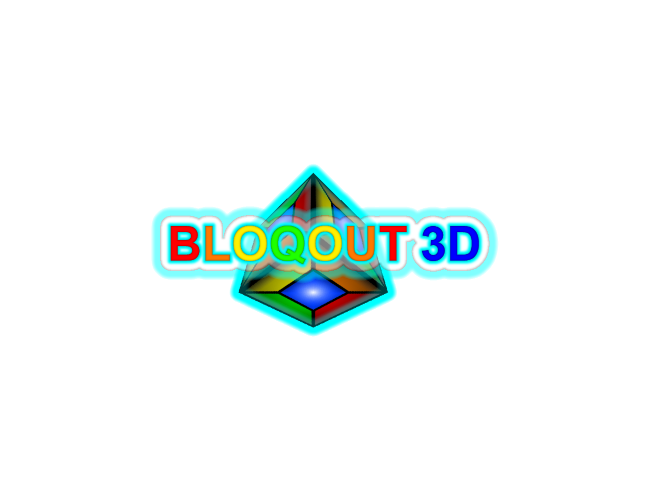 The new Undo Bloq has been added to Bloqout 3D! 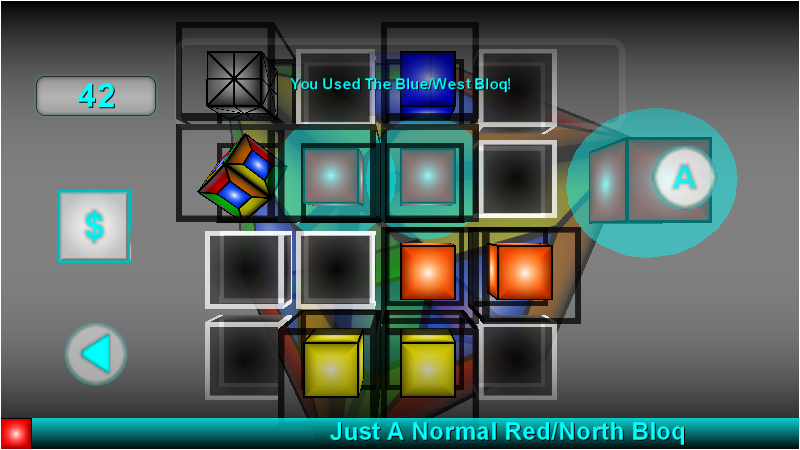 Do you sometimes place a Bloq in the wrong space on mistake? 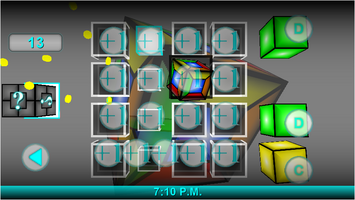 Head to the shop and grab an Undo Bloq for 25 points!